Wolves have recalled striker Sam Vokes from Norwich after a 28-day loan spell. The 21-year-old will be available for the Molineux club's final six Premier League games, beginning with Saturday's match at home to Fulham. 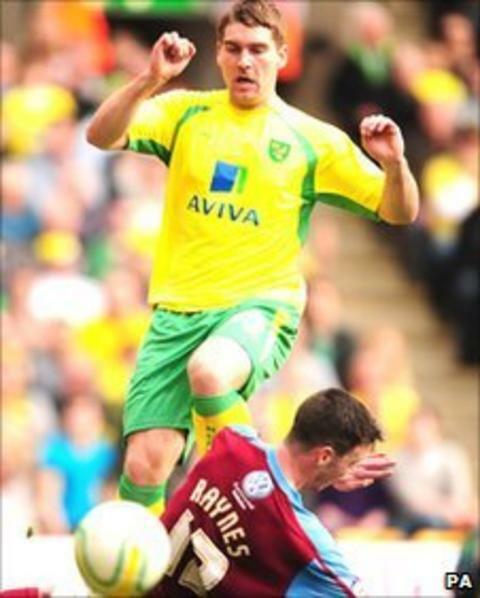 Vokes made four appearances for the Canaries in a deal that was due to last until the end of the season. But Wolves manager Mick McCarthy has been left short of strikers after Kevin Doyle was injured on international duty with the Republic of Ireland in March.